Categories: Barrier Arms, Traffic Control. 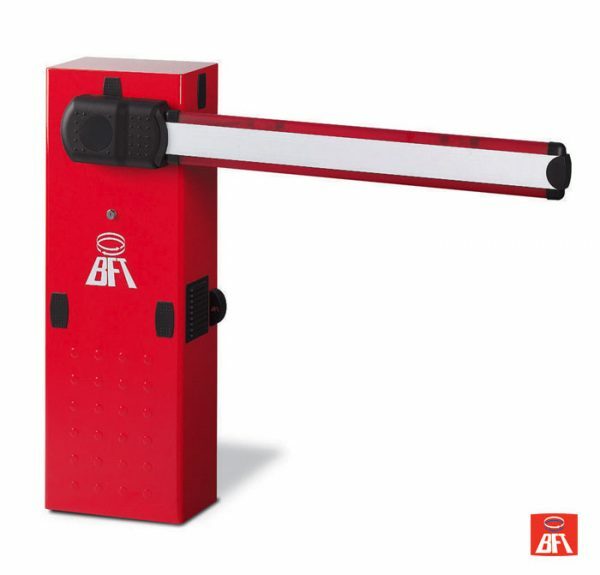 The BFT MOOVI Barrier is designed for commercial use and is suitable for restricted spaces. It is also designed for fast and simple installation. One facet that ensures a simpler installation process is the system of coded limit switches which makes it possible to reduce the complexity of wiring. The obstruction sensing device reverses the gate motion to prevent damage to people and vehicles in the event of contact.